Someone asked me at the time how I made them, so I saved it up for you. 2. Repeat step 1 with the right hand long edge of the voile. 3. Line up the left hand long edge of the voile, with the right hand edge of the cotton front panel, wrong sides together, and pin in place. 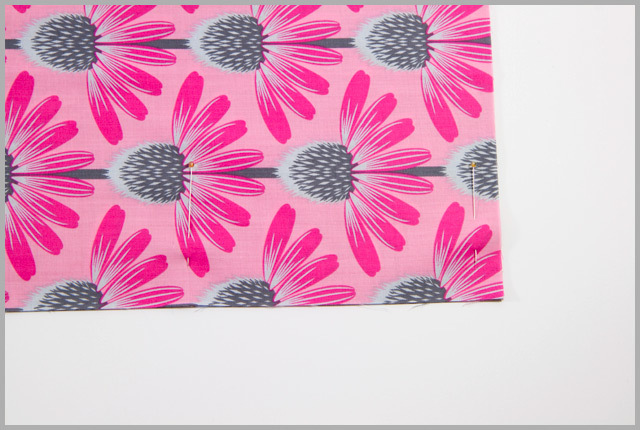 Whilst I don’t often pin with cotton, it’s essential with voile, and I use a dressmaker’s trick of pinning at at 90 degree angle to the seam so that it doesn’t warp the seam I’m trying to sew. 4. 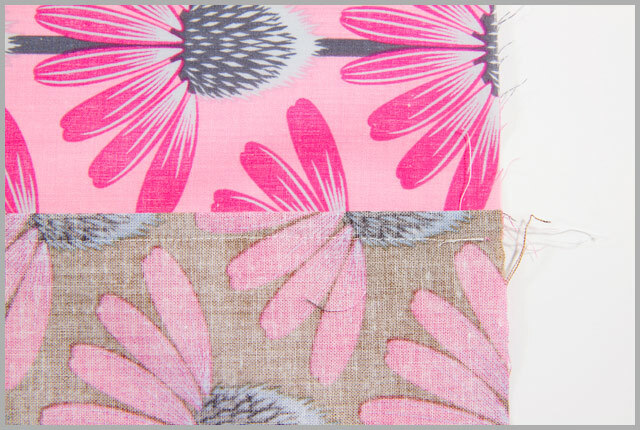 Fold along the line you just stitched, so that the fabrics are right sides together, and press. 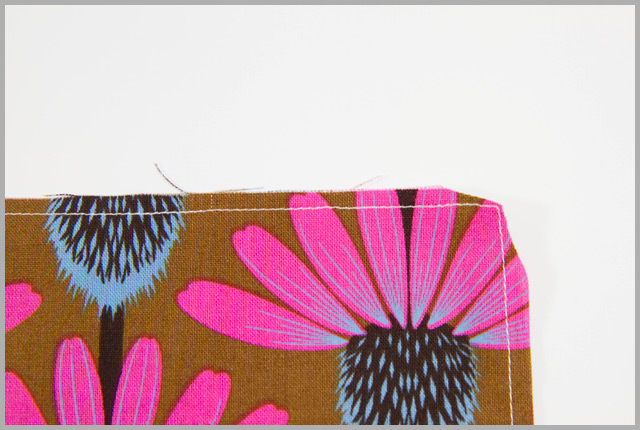 Using a 1/4″ seam allowance, stitch along the fold to enclose the seam from step 3. 5. Open out again and press the enclosed seam towards the voile. 6. 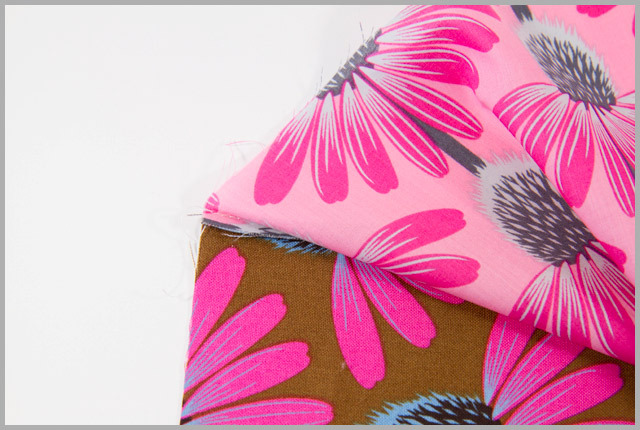 With the fabric face up, top stitch on the voile side of the seam 1/8″ from the stitching to hold the seam in place. 7. Take the back piece, and fold the right hand edge over by 6 1/2″, wrong sides together and press. Baste in place 1/8″ from the edge. 8. Place the front and back pieces wrong sides together, so that the voile is on top of the fold over from step 7. 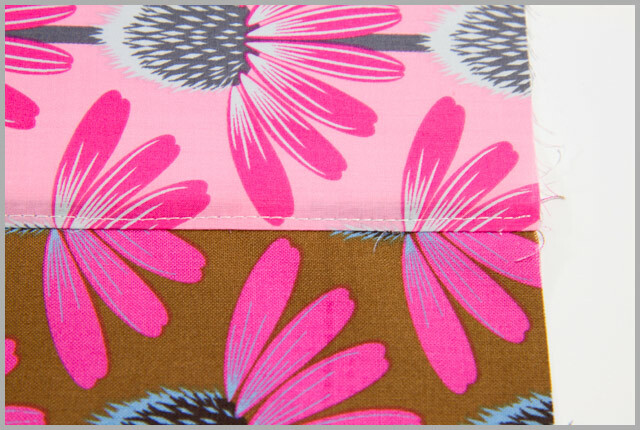 Using a 1/4″ seam allowance, sew all the way around the raw edges, leaving the right hand end where the voile is, open. 10. 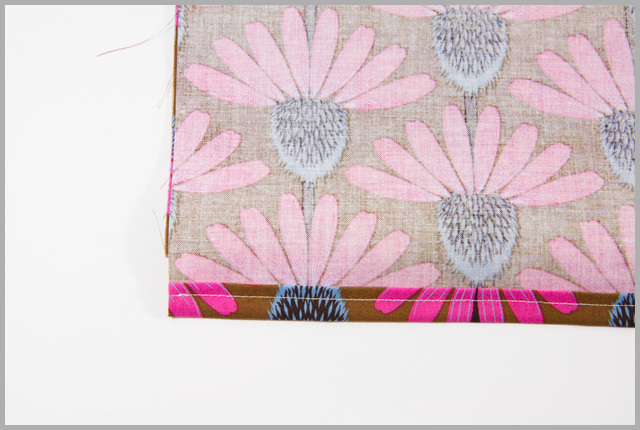 Turn the pillowcase inside out and press the seams, then using a 1/4″ seam sew all the way around to encase the raw edges. 11. Turn the pillowcase the right way out, and you’re ready to use it. By tucking the pillow in the pocket, the pillowcase should stay on the pillow without it trying to escape the voile! Your pillow case is beautiful and thank you for the lovely tutorial. Pillowcases have been on my bucket list forever. Great idea to use voile! 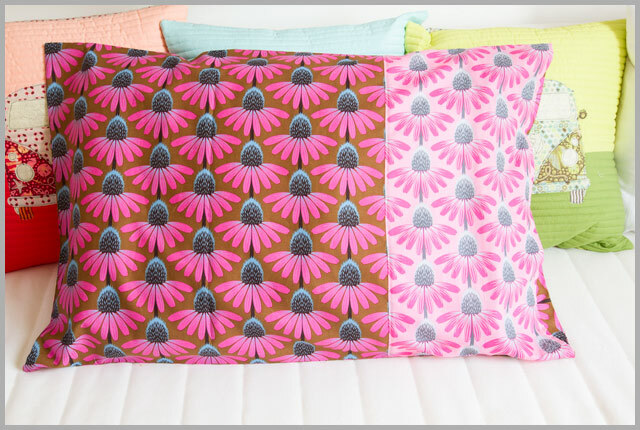 I've been meaning to make pillow cases forever too. 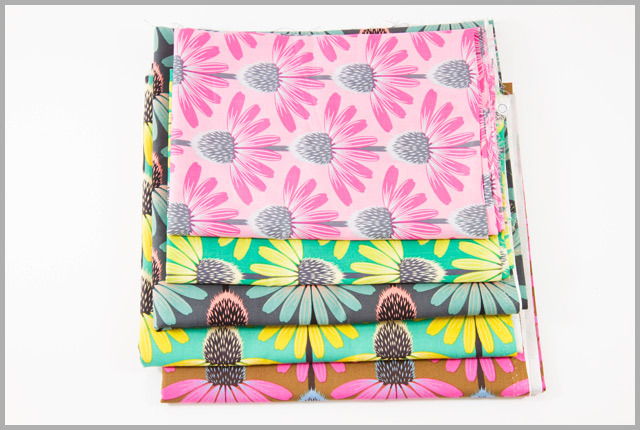 Gorgeous pillowcases and a great tute! Happy New Year Katy! 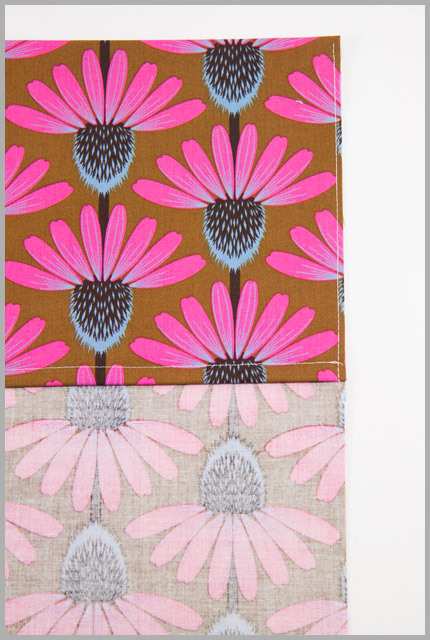 Love this with the mix of fabrics – thanks for sharing! What are the measurement of a UK pillow? I want to make cases to match my Swoon quilt when it's done so thanks.